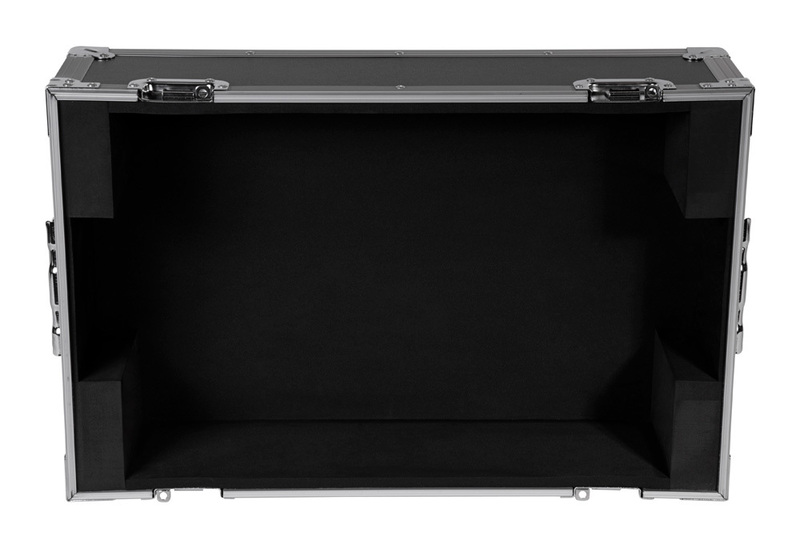 The WMC-M210-P flight case is a lightweight yet robust transportation solution for the SWAMP M210-P Powered 10 Channel Mixing Console. 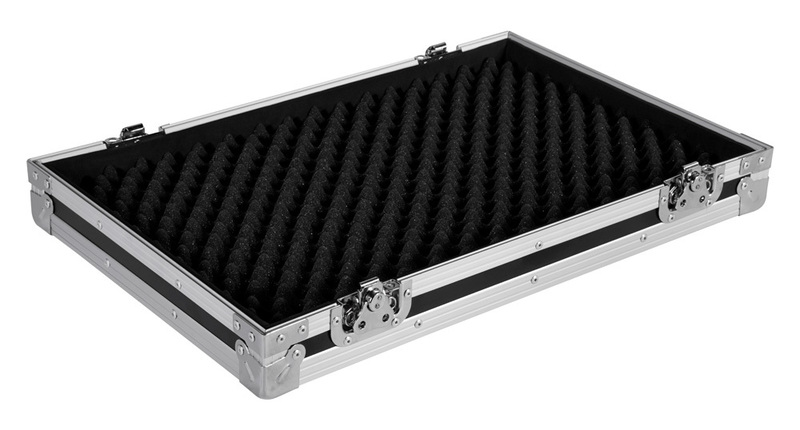 The WMC-M210-P flight case is a lightweight yet robust transportation solution for the SWAMP M210-P Powered 10 Channel Mixing Console. 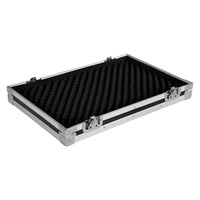 The case is foam lined and features extra thick foam corner pieces which not only prevent your mixer from moving around, but also make getting it in and out of the case a hassle free experiece. 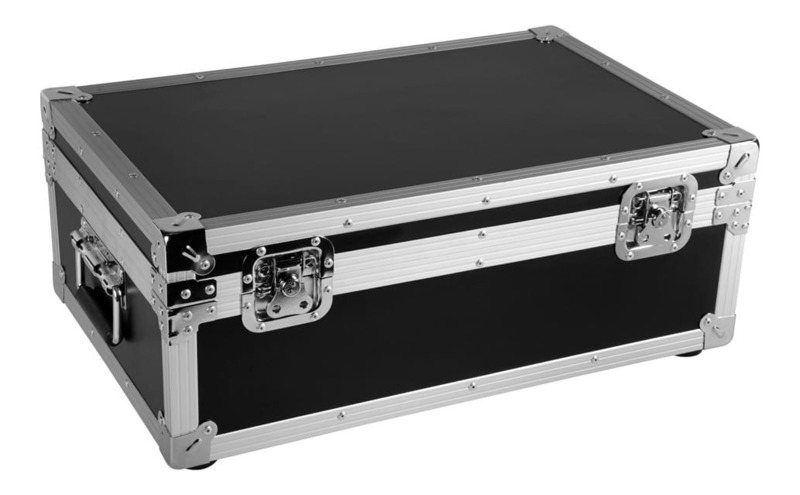 All of our W-Series cases are constructed with laminated plywood panels, heavy duty butterfly latches, and aluminium extrusions, making them a reliable choice for protecting your mixer. 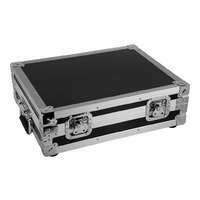 Due to it's on board 300W power amplifier, the M210-P mixer has a somewhat hefty build compared to its streamlined cousins. 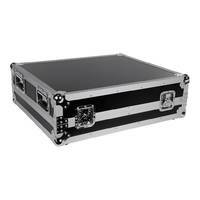 For this reason we incorporated an extra 75mm of height into the design of the WMC-M210-P. 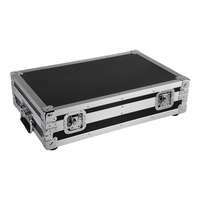 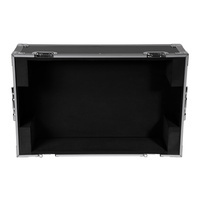 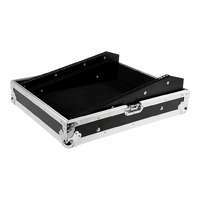 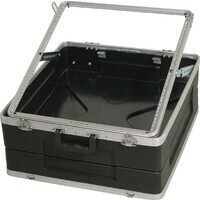 The case will compfortably fit the M210-P mixer, or the extra space could be used for storage. 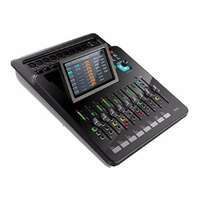 Though designed for the M210-P, the WMC-210 is also a great fit for many other popular 8-12 channel mixers (or 6-8 mic preamps). 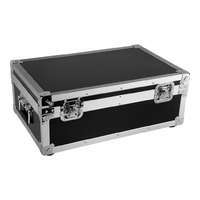 Be sure to check your mixer's dimensions against our case dimensions below.